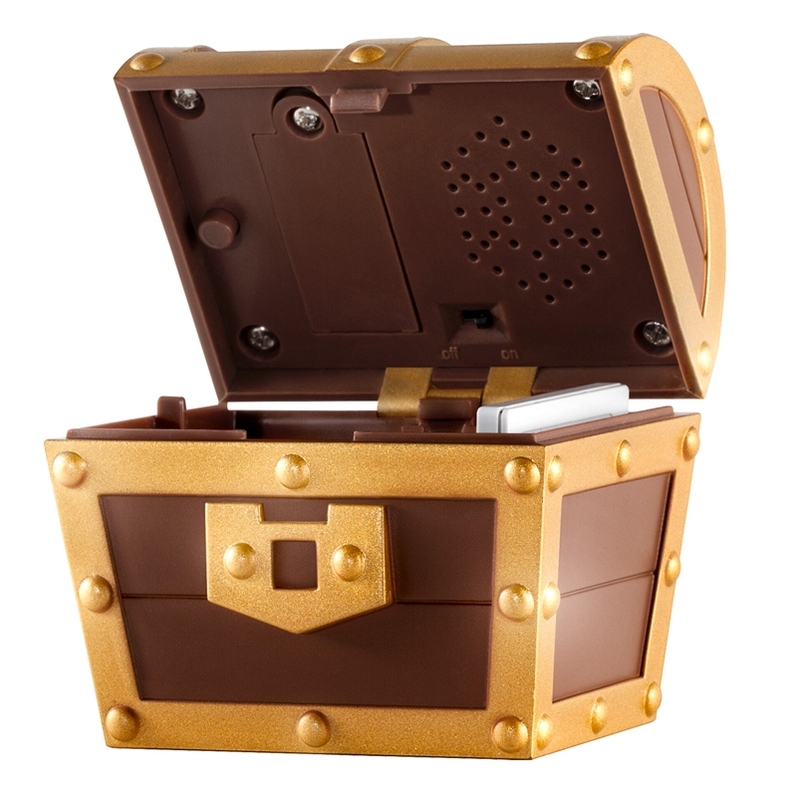 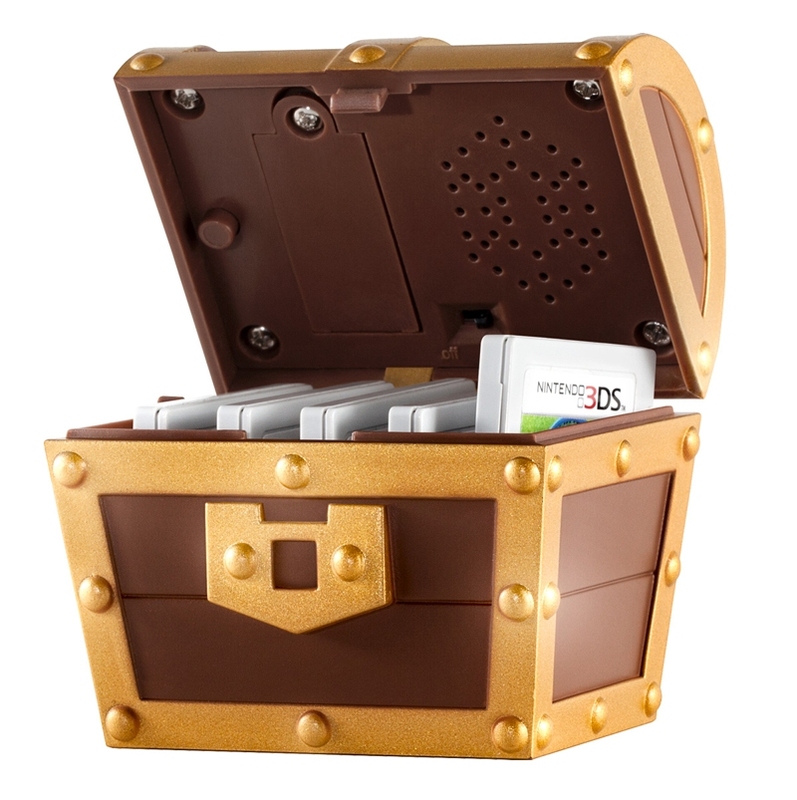 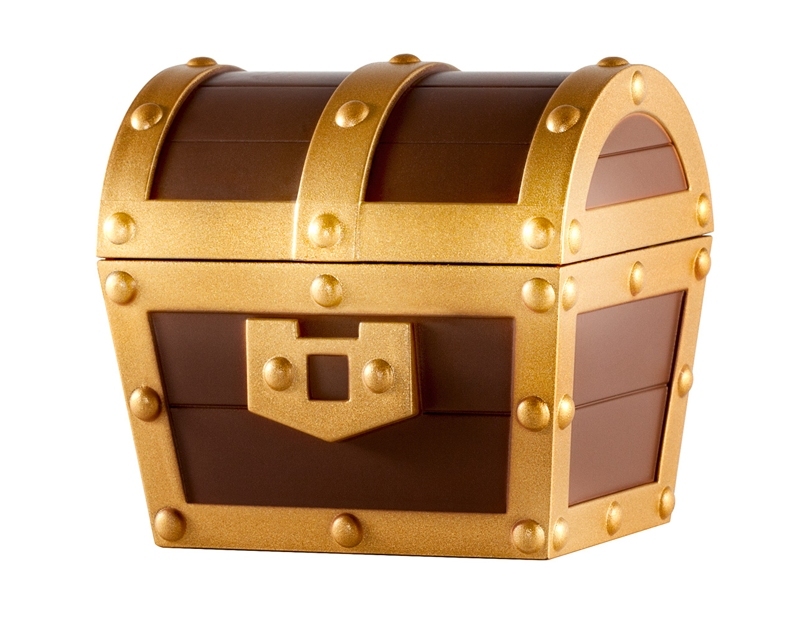 Nintendo UK recently announced that A Link Between Worlds will be receiving the Treasure Chest pictured above as a preorder bonus in the UK at participating retailers. 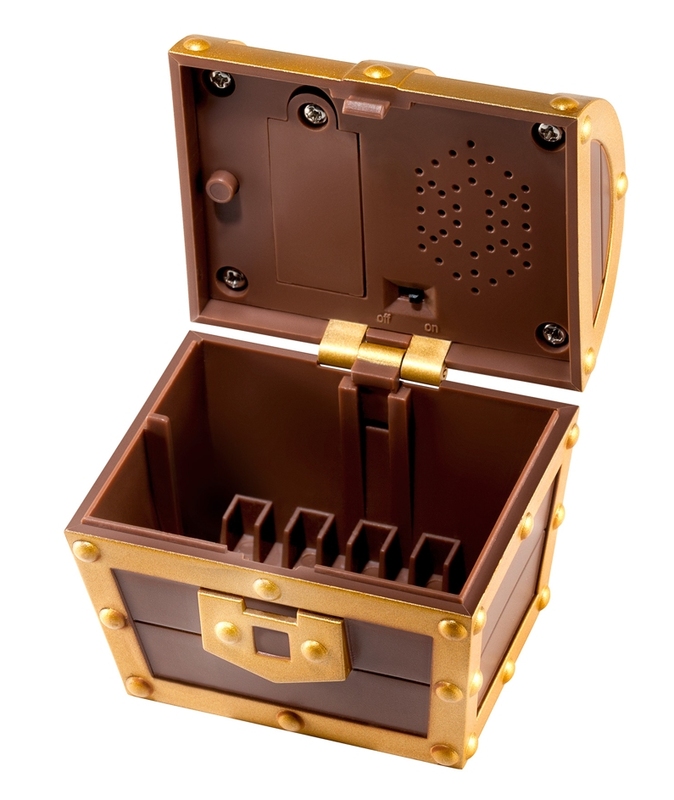 We now have images showing more details of the chest - which is now known to be a storage container for 3DS game cartridges. 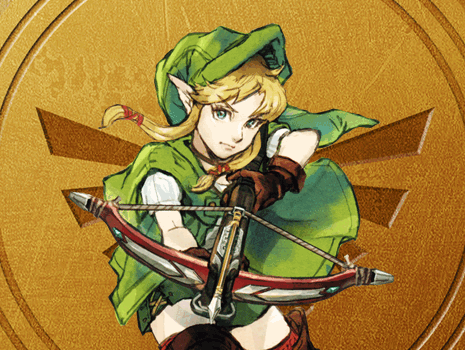 You can see the images after the break.